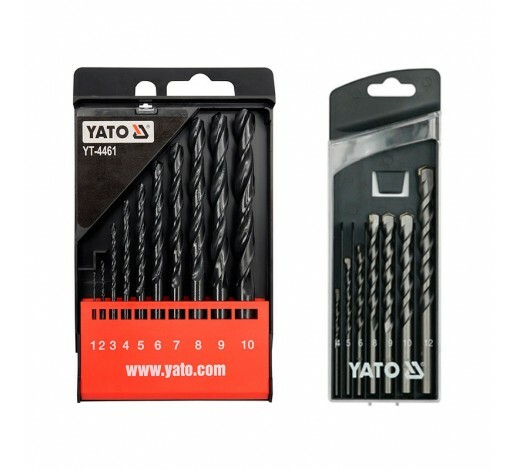 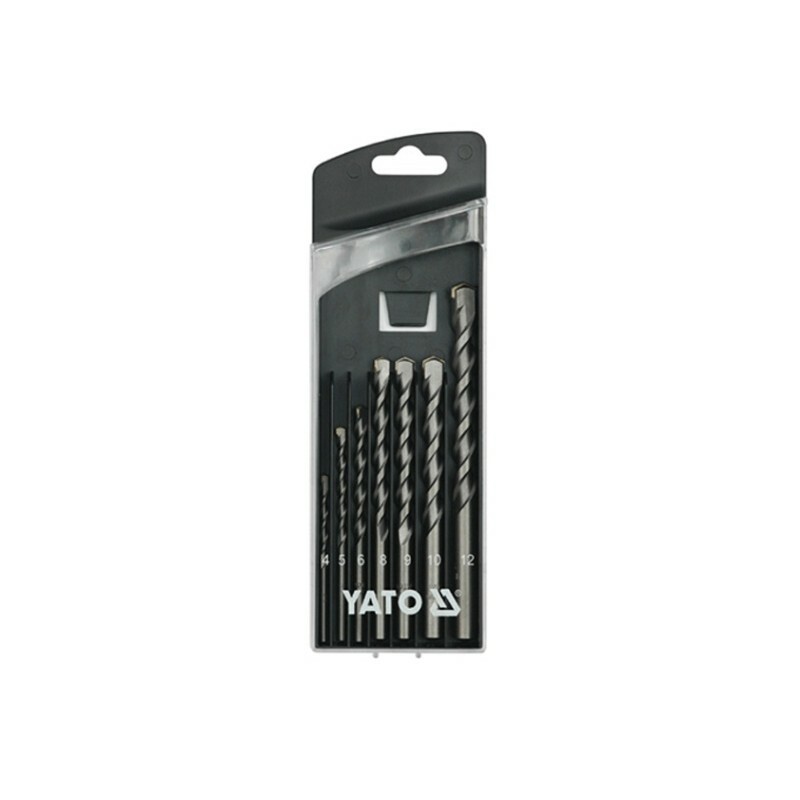 High quality drill bit kit for metal and concrete. 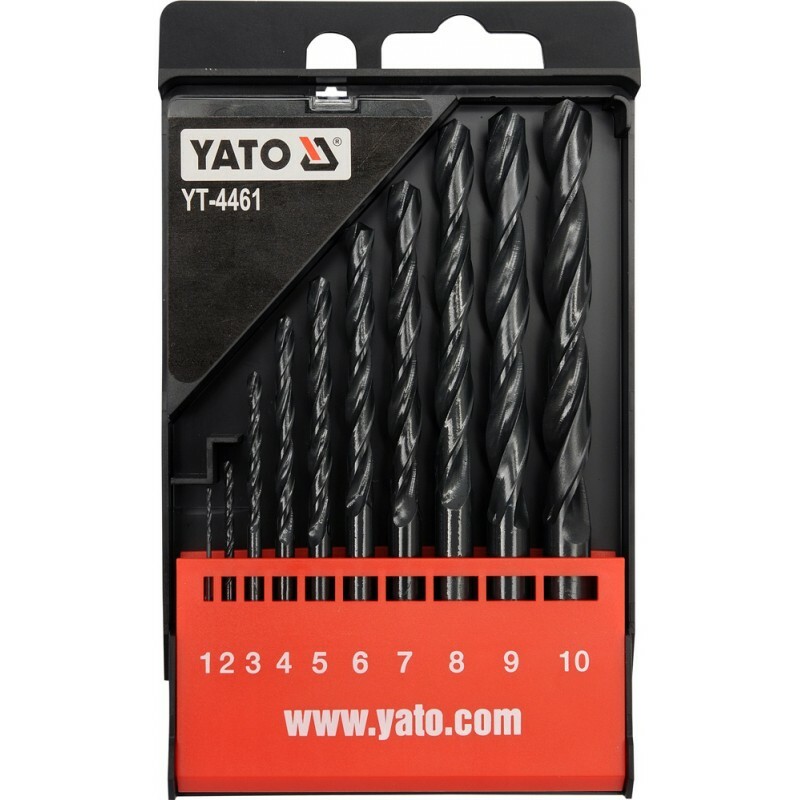 You won’t have problems in drilling any surface. 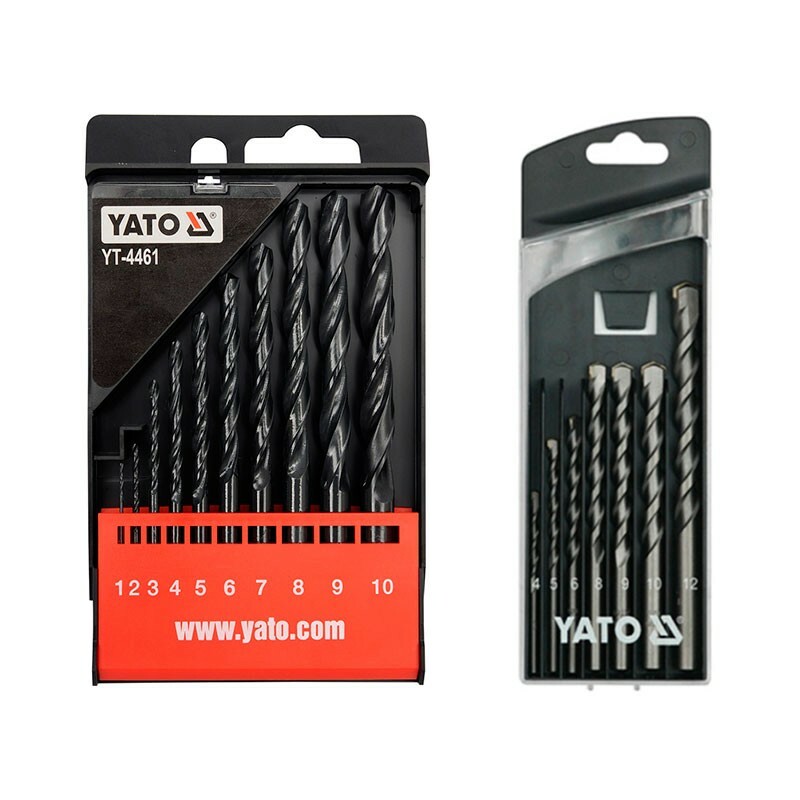 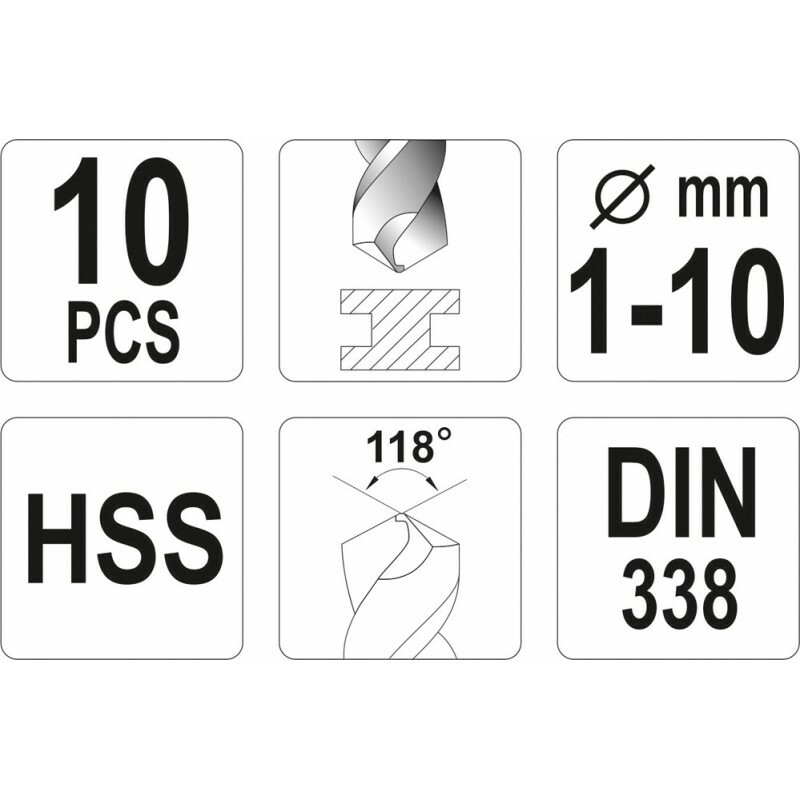 It is especially designed for drill our beams and panels.